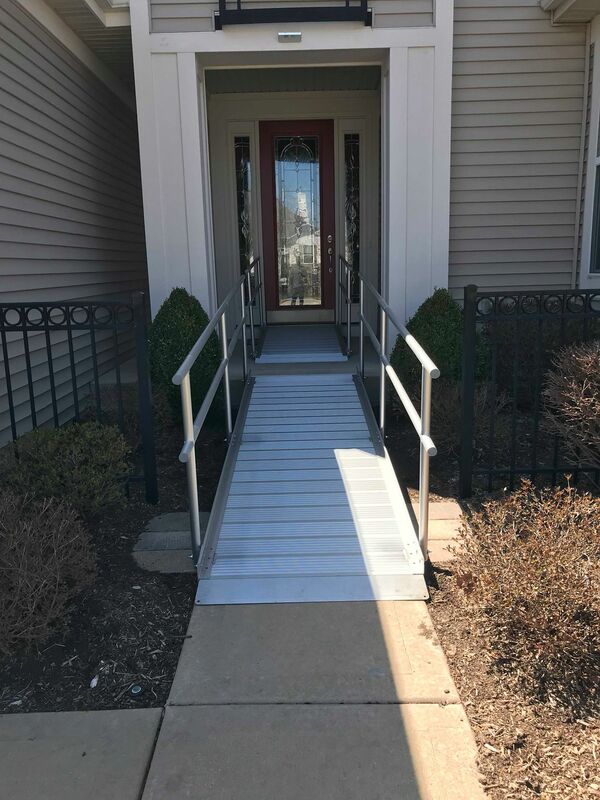 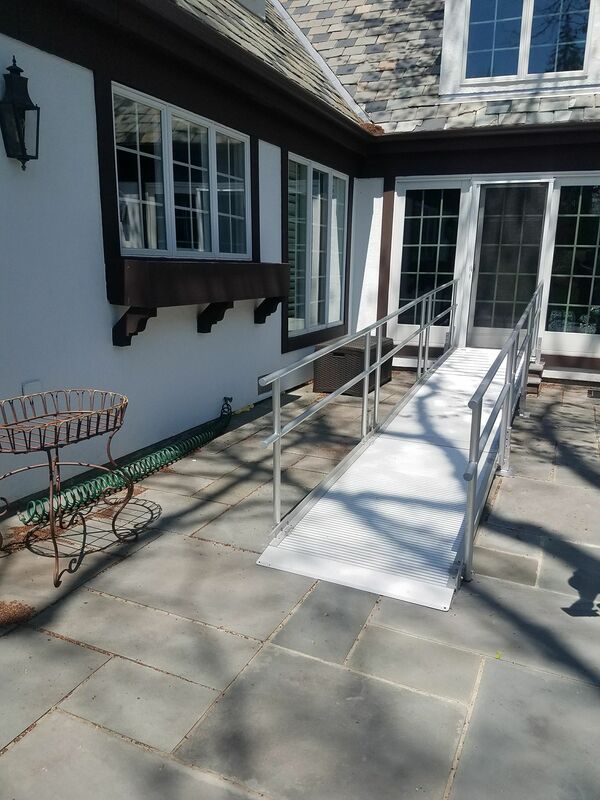 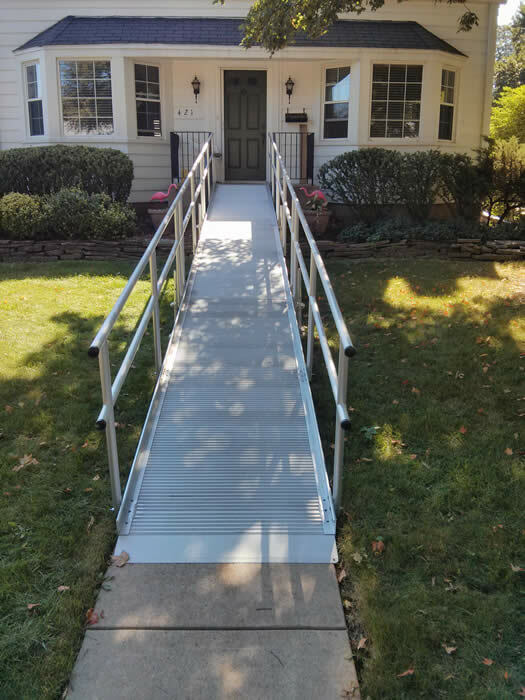 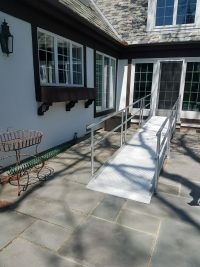 Our Alumiramp modular ramps are constructed of anodized aluminum and they will never rot or rust like wood or steel ramps do. 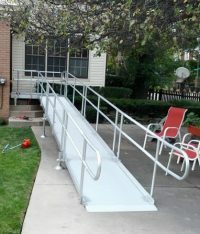 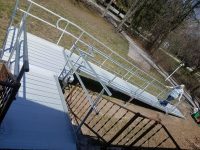 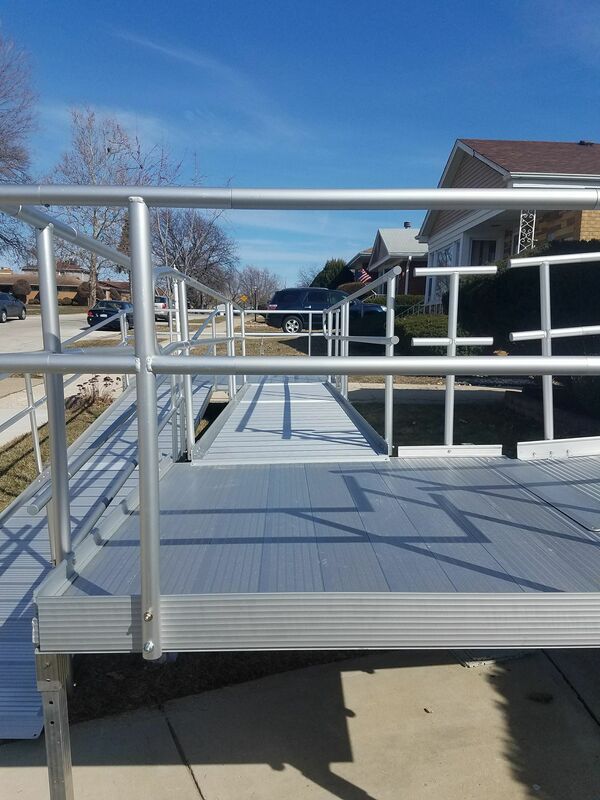 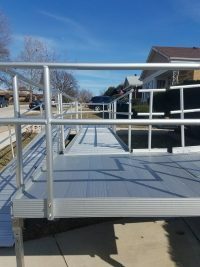 We’ve been installing Alumiramp brand ramps in the Chicago area for 14 years. The fourteen year old ramps still look like new! 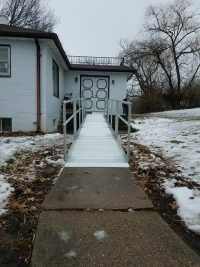 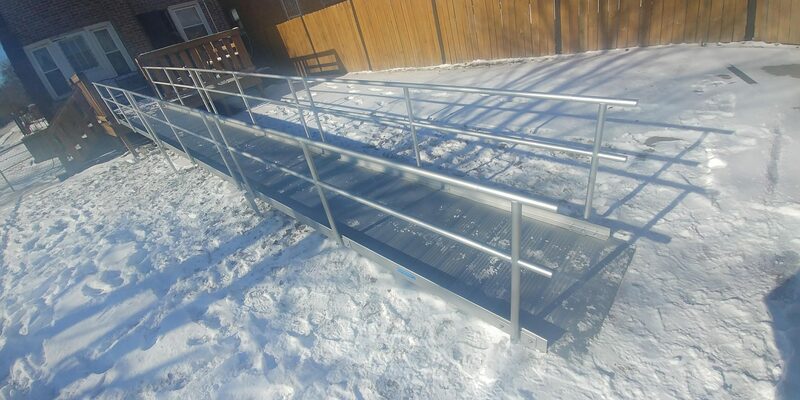 Here are some modular ramps that we have installed. Unlike most ramps, these do not require building permits. 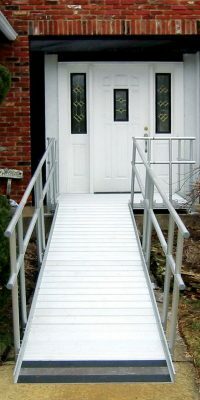 Ask us how they protect your home value! 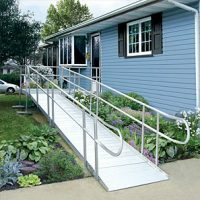 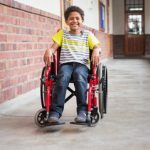 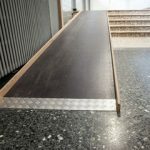 These ramps are ideal for both long and short term use. 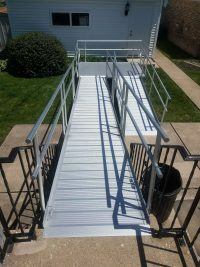 We can set up a complex ramp system in a few hours and can remove it quickly as well. 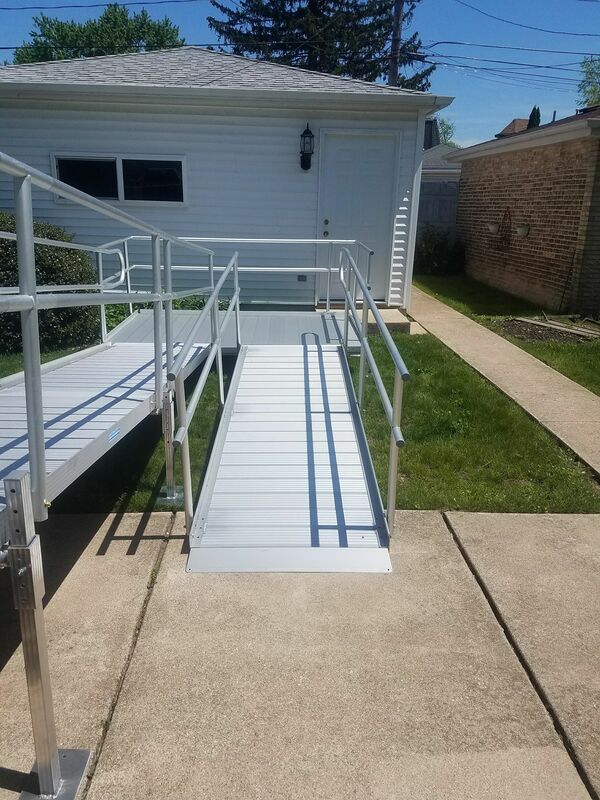 Our Modular ramps are perfect for rental, rent to own, and purchase! 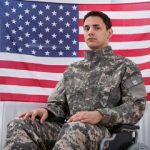 All of our Alumiramp products are proudly made in the USA! Our ramps are designed to promote active lifestyles for people with limited mobility. We bought two Sterling 950 stair lifts from your company. 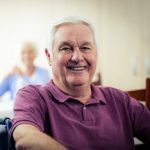 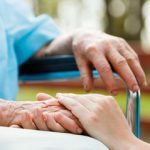 The reason we choose you is that you offered the option to trade them in on a curved stair lift. Nobody else would do this.